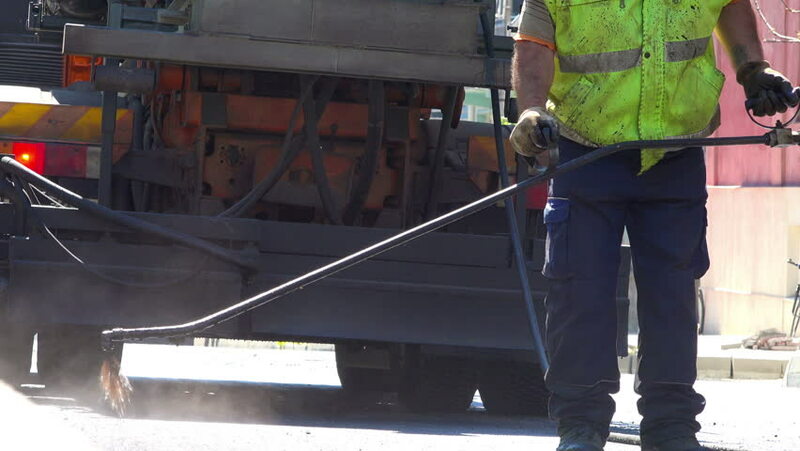 hd00:07A worker brushes cover concrete, bitumen-rubber primer. hd00:24A young man is putting a pedestal on the ground and it will hold a very big trailer. The trailer is parked somewhere on the street. hd00:15Dnipropetrovsk, February 22, 2015, rally outing "Winter Training"
hd00:18NAKHONRATCHASIMA Thailand - October 19, 2017 : Unknown person Construction site of The royal funeral pyre model in the provinces for HM King Bhumibol Adulyadej at nakhonratchasima.